We offer beautiful stone & tile flooring. Tiles are great for high traffic areas and spaces that are susceptible to spills. From distinctive European inspirations to unique contemporary looks, we are the source for top quality tile and stone flooring in Los Angeles. A beautiful tile or stone design can enhance the beauty of your room. 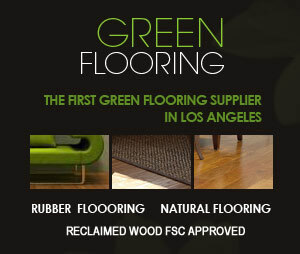 Our Los Angeles showrooms feature inspiring floor tiles perfect for your home or commercial project. There’s no limit to what you can do with stone and tile floors. We offer the latest in innovative colors & textures brought to you by leading manufacturers. We hope to see you soon.